What is SurfBuyer? 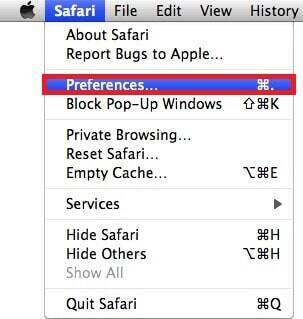 This guide will help you remove SurfBuyer Ads from Safari and other browsers popular with Mac OS X. The program the following article is going to focus on, SurfBuyer, is a program, whose only purpose is to display numerous ads inside your default browser (whatever it is: Firefox, Chrome or Explorer) varying in their form (pop-ups, banners, tabs, boxes), shape and color. What these ads have in common is that they are not web-page-hosted ones and the intensity of their appearance may start bothering some users. SurfBuyer belongs to the Adware category of software. All Adware-based products do exactly what SurfBuyer normally does: they generate pop-ups, banners and other advertisements. That’s probably why the image of this kind of software is not that positive. 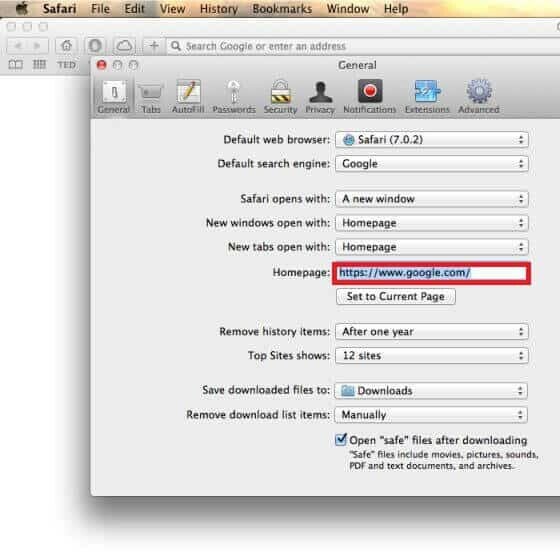 Many users may still mistake them for viruses, because they can be incredibly annoying and intrusive. To be completely precise, they are far from any form of malicious software in terms of their behavior and the consequences for the infected user. Malware typically does some harm to your PC – it may either lock some files up, it sometimes even blackmails the affected users in case of an infection with a Ransomware virus. Other types of malicious software might be capable of stealing all your personal data, including bank account details. What SurfBuyer might do is track your browsing and based on the acquired data storm your browser only with ads that fit your interest profile. Some of the advertisements could in fact redirect you to pages that contain a variety of cyber threats, including Ransomware, Trojans, etc. Still, there is really no proof to back up such implications. SurfBuyer might appear particularly shady and questionable because of the way it gets installed on your PC. On the one hand, many of the affected users are not really aware of the presence of such Adware programs in the software they agree to incorporate in their systems. On the other hand, given the Adware’s inability to infiltrate any machine on its own, it is the users who let it in, knowingly or unknowingly. Usually you might end up suffering from ad-generating software when you download program bundles. Such bundles may consist of some newly-developed programs, browser hijackers, Adware-type products and others. Often such software combos are available for free. The thing you should remember about software bundles is how to install them properly. Performing an excellent installation in terms of safety will give you the chance to access the EUCA and thus, have all the necessary information about a given bundle. The only possible installation feature in case you want to be free from the irritating ads and you want to surf the Internet undisturbed is the ADVANCED one. By selecting it you will ensure that no program sneaks into your system without you knowingly agreeing to that. Other places where Adware and SurfBuyer could be found are all spam emails, all free stream-video websites, some shareware and torrent-sharing webpages, as well as any infected page that you visit. You are already aware of all the typical features that SurfBuyer may have. 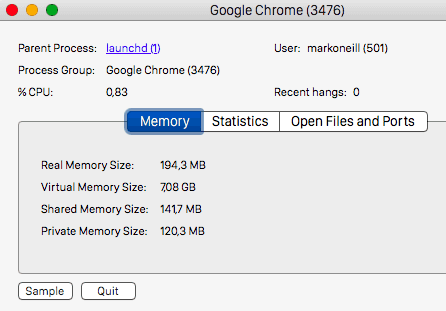 You may be interested in the reason for the production of such a great number of pop-ups, boxes, banners and new browser tabs. The answer is that the developers who agree to spread ad-displaying software actually earn money for that. The amount of money is usually based on the number of generated ads and sometimes on the number of the ones you have (accidentally or nor) clicked on. That’s how more and more programmers are financially motivated to distribute Adware and browser hijackers, as by doing so they ensure some additional profit for themselves. This is a well-known strategy, which the marketing industry successfully exploits, called pay-per-clicк. To remove SurfBuyer or not to remove it? The answer of this question strongly depends on the patience and endurance that you possess. Some users might find that such ad campaigns as far too annoying. For others this may not be the case and they may be able to stand the ads. However, our advice is to always uninstall such ad-producing programs, as they are rarely of any actual use. Of course, you may find some great deals in the ads but this is not the normal case. Normally, you just find your browsing experiences disturbed or made impossible. We have developed our removal guide below to help you cope with this ad-related issue once and for all. We are just asking you to go over it extremely carefully, so that afterwards you can be able to implement the steps there successfully. Symptoms A number of pop-ups, banners and box ads that might disturb your surfing activities. Distribution Method Normally inside program bundles, however, shareware websites, torrents and spam are also possible sources.